Dr. Monte Slater specializes in Hair Restoration for men and women of all ethnicities. Dr. Monte Slater is a double board-certified Physician specializing in Hair Restoration, Aesthetics, Anti-Aging, and Sexual Health. He is a member of the American Society of Hair Restoration Surgery (ASHRS). Dr. Monte Slater has been practicing as a physician and surgeon for over 30 years. He truly cares about the health and concern of his patients. Often hormonal changes and stress can cause hair loss. Genetic causes include male pattern baldness and female pattern baldness. 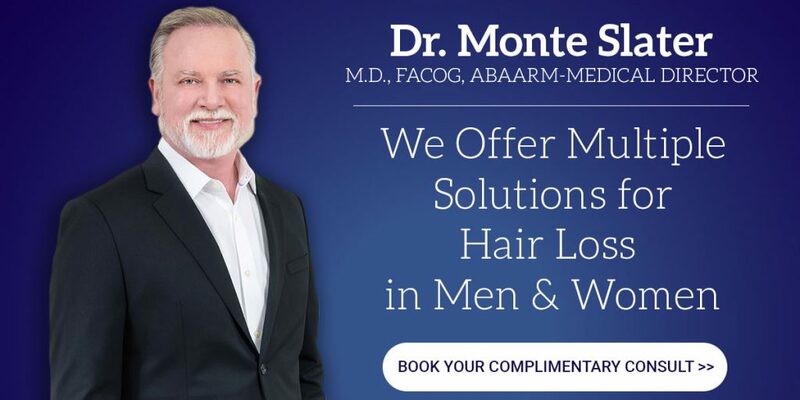 Dr. Monte Slater takes pride in diagnosing the causes of hair loss and finding individualized solutions to counter hair loss in men and women. Buckhead Hair Restoration offers multiple solutions for Hair Loss, including Platelet Rich Plasma Therapy and NeoGraft FUE Hair Restoration. 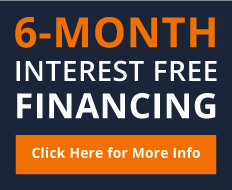 PureLipo, Facial-Breast & Gluteal Fat Transfer, O-Shot, P-Shot, GAINSWave, V-Lase, Laser Skin Rejuvenation Treatments, Motus AX, VivaceRF, ThermiVa, FUE Hair Restoration, Injectables, Silhouette Instalift, ThermiTight, Body Contouring, Platelet Rich Plasma Therapy-Amnion Therapy, Vampire Breast lift, Vampire Facelift, Vampire Facial, PRP Hair Therapy, and more. 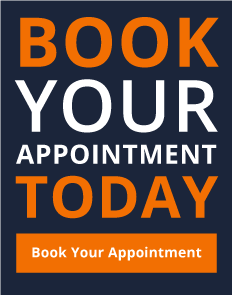 For the past 10 Years, Dr. Slater’s focus has been Aesthetics, Anti-Aging, Sexual Rejuvenation, and Hair Restoration.